Home Sweet Home! I’m finally back under my parents' wings for a week of well needed rest and relaxation. 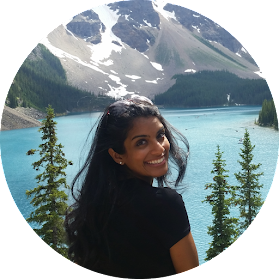 Over this reading week, I met up with my McGill friend Karla, who also happens to live in my hometown of Oakville. 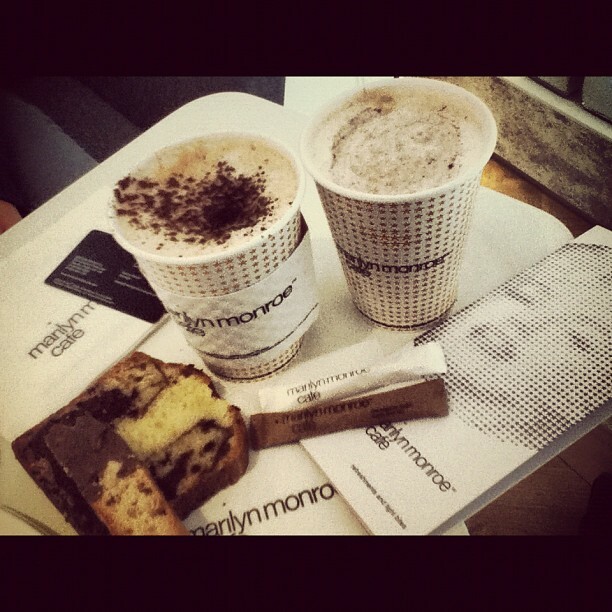 Our newest discovery is called the Marilyn Monroe Café located right in the heart of Downtown Oakville. Karla is a fan of traditional, simple drinks and ordered a cappuccino extra hot. She said it was perfect and paired nicely with a chocolate marble cake. I ordered the Dolce Cinnamon Late (half sweet of course), which tasted like perfection in my mouth! I also got the deliciously crunchy biscotti to go with my latte. 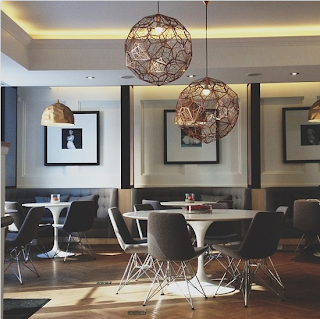 The café had a different atmosphere altogether. It was warm and cozy; and would make for a great study spot. Marilyn’s presence was tastefully shared in various small accents around the café such as photos and décor. Her classiness and elegance was apparent everywhere. Comfortable chairs, couches and booths were available on 3 floors, and the use of space was fantastic. My only complaint is that they should be a little more environmentally conscious, by investing in reusable dishes rather than serving food on disposable plates. I loved the atmosphere in this café and noticed that everything was personalized from the sugar packs to the napkins. Next time I’m home I would love to come back for a coffee and perhaps read a good book. 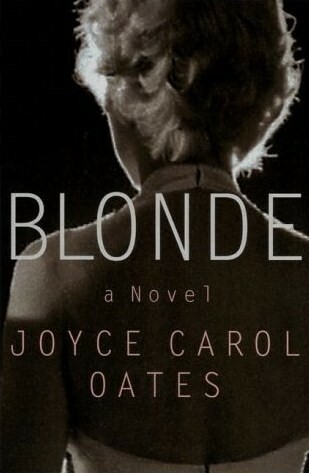 My suggestion: Blonde by Joyce Carol Oats a historical fictional novel that chronicles the inner life of the fabulous Marilyn Monroe.